1. Open the Contacts app on your Android, tap the menu key and select Import/Export. 2. 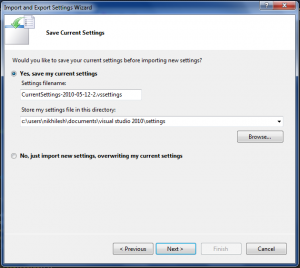 Select the option to “Export to SD Card” (it should save as 00001.vcf by default). 3. Connect the SD card to your PC (either via the phone, through a USB cable, or with a card reader). Copy the .vcf file from the SD card onto your desktop. 4. Log in to your Gmail account and select Contacts from the drop down menu in the upper left corner of the screen. Choose Import from the More Actions menu bar. 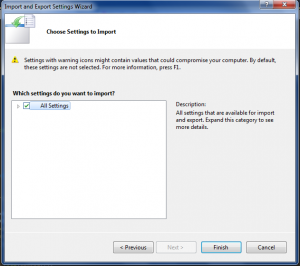 Select the .vcf file and import it. 1. On your iPhone select Settings -> Mail, Contacts, Calendars. 2. Set up a new “Microsoft Exchange” account (yes, even if you’re trying to import from Gmail). 3. Input your email address and login info. Enter a domain if you have one for an actual ME server; Gmail users can leave it blank. 4. 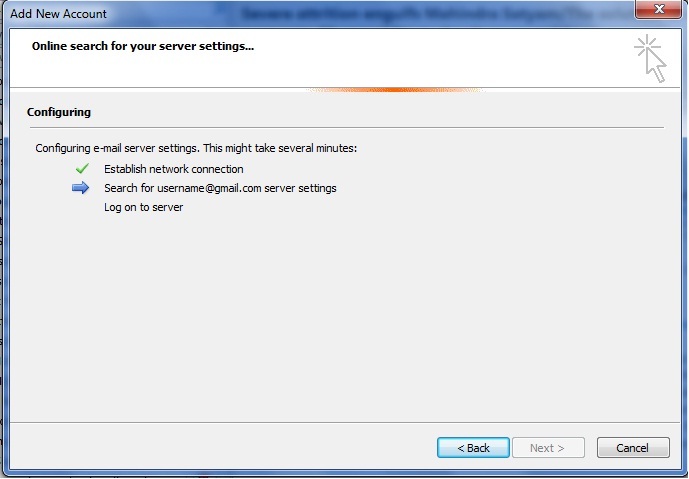 Select “Server,” then either input the ME server address or “m.google.com” for Gmail. 5. On the final screen, select what you want to import—Mail, Contacts, Calendars, and/or Reminders—then hit Accept. I have windows 8 pro running on Desktop or Laptop with Micromax MMX 352G. It will not work because of its compatibility. 1. uninstall the software if already installed. 2. open the modem in new windows and set its ( modem_installation.exe and show_modem.exe ) compatibility to windows7 then press OK.
3. Now install the software , then restart the system . 4. Connect the modem and start the software ( it shows no device ) then exit the application from the task manager . 7. Go to Action menu and click on Scan for hardware changes . 8. Now simply open the MMX usb manager and it works fine. If you change Internet Service Providers or simply have an email account you no longer wish to check, it is a simple task to remove the email account in Outlook Express. With just a few clicks of the mouse, the unwanted email is deleted and will not be checked in the future. This can be done with any email address that you no longer need or use. 1. Open Outlook Express on your computer. Click “Tools” from the menu at the top of the screen. Click “Accounts” from the options given. 2. Choose the “Mail” tab from Internet accounts screen. 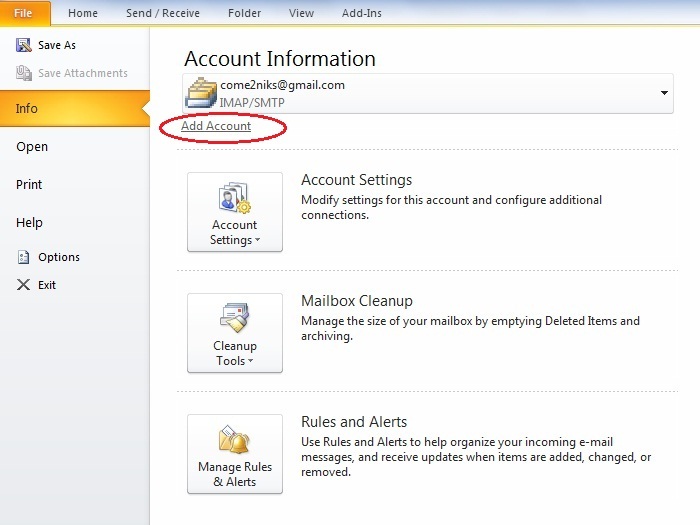 Highlight the email amount you wish to delete, clicking on the account name. 3. Select “Remove.” Click “Yes” when the program asks if you are sure. The email account will now be deleted. 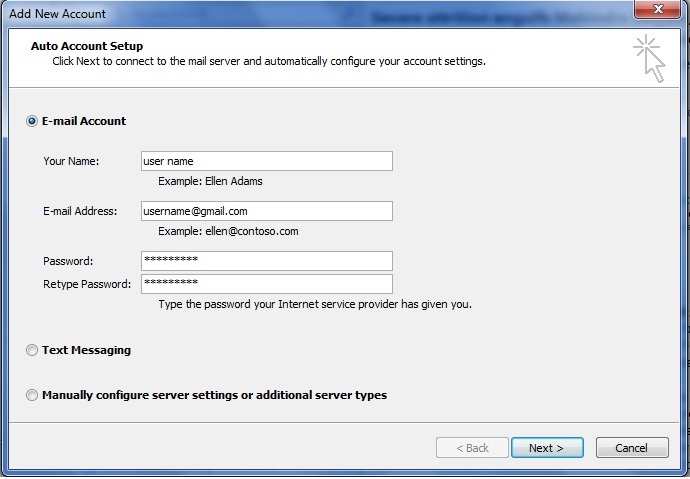 Configure your Outlook 2010 Client with Gmail…. 2. Click Settings at the top right corner of your Gmail page. 3. Click Forwarding and POP/IMAP at the top middle. 4. 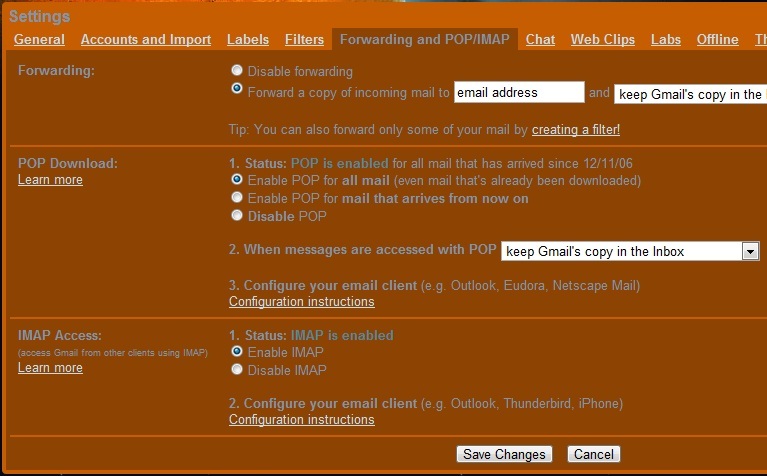 Select Enable POP for all mail radio button. 5. Choose what to do with your messages after they’re accessed with your POP client or device. 7. Configure your POP client and click Save Changes. Email Address: Enter your full Gmail email address (username@gmail.com). Google users, enter your full address in the format username@your_domain.com. Password: Enter your email password. Text Messaging: Leave this option unchecked. Manually configure server settings or additional server types: Leave this option unchecked if you want to automatically configure Outlook 2007. 4. Click Next. If you are configuring Outlook 2010 automatically, you’re done! Just click Finish. Now a days working on visual studio for a long time is seems quite boring. 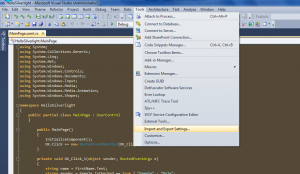 How it is that if u change the theme of visual studio ? yes it is possible to do so. U just have to do the settings and that’s it. Just follow the steps below. 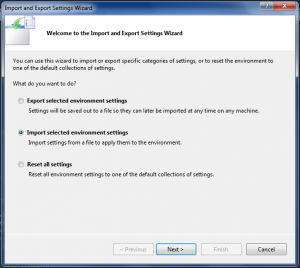 Select the import selected environment settings and then click on next. Select the theme that u have put in the settings folder and then click on next. Now all the settings were save just click on finish and its done. How can I find out what chipset my video card is using without opening the case? Right-click the desktop and select Personalize. In the lower-left corner, click Display. Click Change display settings, and then click Advanced settings. In Vista, right-click the desktop and select Personalize. Click Display Settings. In XP, right-click the desktop and select Properties. Click Settings. You may see the name of the card here. If you do, use that information to look up the specific chipset if it is not already identified. If you do not see the card name, click Advanced Settings orAdvanced, and then click the Adapter tab. These panels also receive information from the driver rather than the hardware’s BIOS, so the information may be inaccurate. 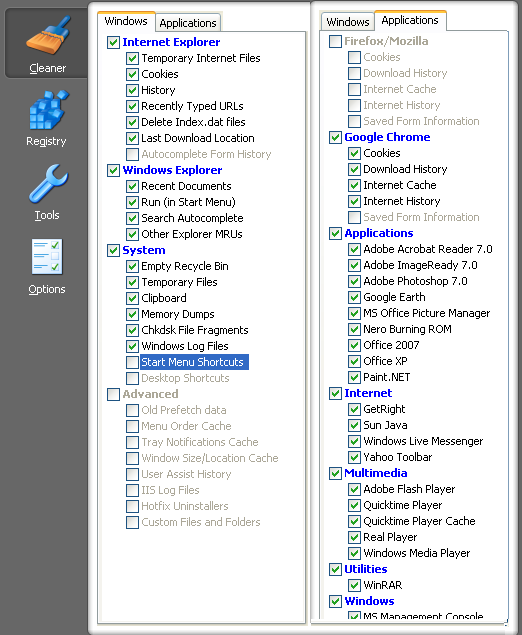 Ccleaner is useful for system optimization, privacy and cleaning tool for getting rid of useless files. The tool helps you in cleaning all the temporary internet files in your browers like internet explorer, firefox, google chrome, opera and also starts scanning your registry and removes all the unused and old entries. It also removes all the temporary files and recent files list in different 3rd party applications like WinAmp, WinZip, WinRar, Limewire, Google Toolbar etc and the main reason for recommending this software is that its 100% spyware free making your pc more secure. Once you complete the process of cleaning your pc now you need to check out your broadband speed using any 15 speed test tools and iam sure you will see a higher broadband speed because all the useless files and stuff from your computer are removed now. Intel Mobile Processor Core i7 vs Core i7 Extreme Edition…………. The Core i7 line-up of processors from Intel is already well known to be very fast. Still, Intel releases processors for utmost performance. These are known as the Core i7 Extreme Edition. The most notable difference between the ordinary Core i7 and the Core i7 Extreme Edition is the unlocked multiplier. The multiplier is directly related to the actual speed that the processor works at. Given an external clock of 133Mhz, the 990X (Extreme Edition) has a multiplier of 26, which results in an actual speed of 3.47Ghz. For most processors, the multiplier is locked to a certain value to prevent users from tampering with it. In the Core i7 Extreme Edition, the unlocked multiplier lends itself nicely to overclocking. With the example above, changing the multiplier to 27 would make the processor operate at almost 3.6Ghz. Proper care should be taken in overclocking a processor as the practice can easily destroy your hardware. Another major difference between the two is price. The latest Core i7 Extreme Edition processor always claims the $999 price tag. For that amount, most people can already build a complete computer, maybe even two. If price is a factor in choosing or building your computer, an ordinary Core i7 can cost hundreds of dollars less with only a minor decrease in performance. Change Text on XP Start Button…………. The category we are going to be using is “String Table”. Expand it by clicking the plus sign then navigate down to and expand string 37 followed by highlighting 1033. If you are using the Classic Layout rather than the XP Layout, use number 38. The right hand pane will display the stringtable. We’re going to modify item 578, currently showing the word “start” just as it displays on the current Start button. 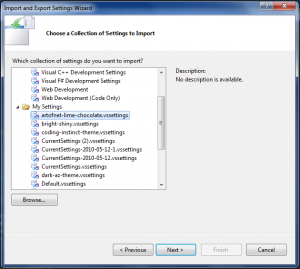 In the right pane, double click the “Shell” entry to open the Edit String dialog box. In Value data: line, enter the name that was used to save the modified explorer.exe file. Click OK. Here is another simple way through which you can reset the password of any non-administrator accounts. The only requirement for this is that you need to have administrator privileges. Here is a step-by-step instruction to accomplish this task. 4. Type net user John * and hit Enter. Now the system will ask you to enter the new password for the account. That’s it. Now you’ve successfully reset the password for John without knowing his old password. So in this way you can reset the password of any Windows account at times when you forget it so that you need not re-install your OS for any reason. I hope this helps.